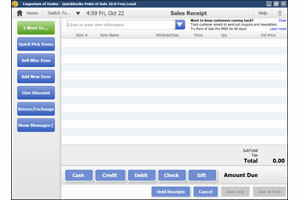 QuickBooks POS Basic With QuickBooks Point Of Sale Basic software, day-to-day business can be handled automatically and with ease. 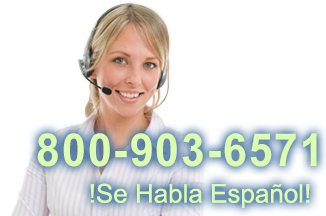 The software integrates with QuickBooks Accounting Software, meaning sales and profit reporting is a snap, as well as payroll and other fiduciary processes. 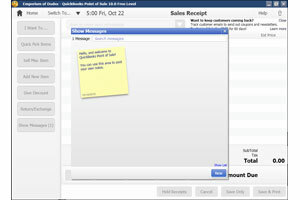 Inventory is tracked while sales are processed giving you up to the minute stock levels and more. 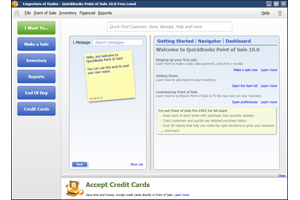 QuickBooks POS Pro QuickBooks Point of Sale Pro software provides advanced and automated systems for tracking inventory, customers, sales and more. 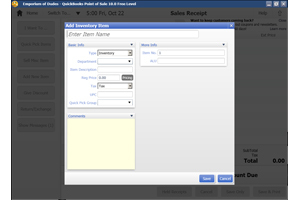 Improving on QuickBooks Point of Sale Basic, Point of Sale Pro adds employee tracking, customized label creation, as well as customer rewards programs. 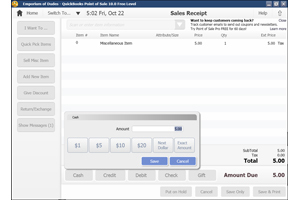 With integration into QuickBooks accounting software, Point of Sale Pro provides excellent tracking, reporting, and transaction management for your business.